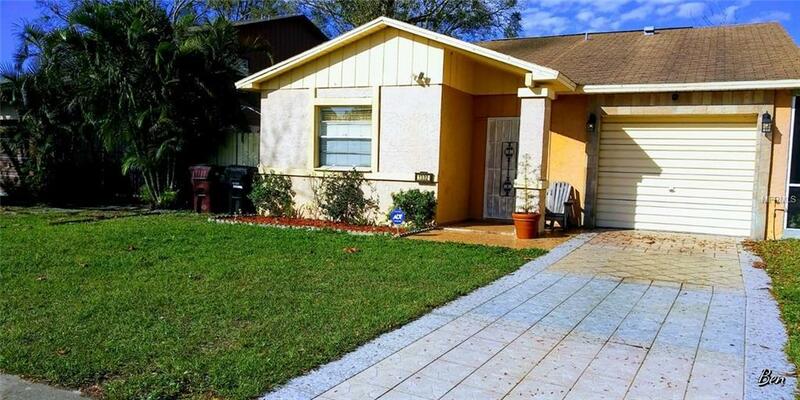 Price just reduced to sell... A Cozy Well Maintained Home in a Nice Orlando Neighborhood. Perfect for first-time homebuyers, or an investor looking to pick up a steady income source. Also ideal for roommates or a growing family With the 3 bedrooms/ 2 bathrooms split bedrooms layout. Ceramic tiles throughout the entire home. Less than 7 miles to Downtown Orlando with easy access to HWY 408. Within a short drive to Orlando's Attractions, Hospitals, Banks HQ, Collages and University's...Etc. A perfect location at an attractive law price.This property is ready to move in, call today to schedule your appointment. Dont let this opportunity pass you.Hurry, schedule your showing this weekend, this home will not last in the market. Listing provided courtesy of Mnt International.